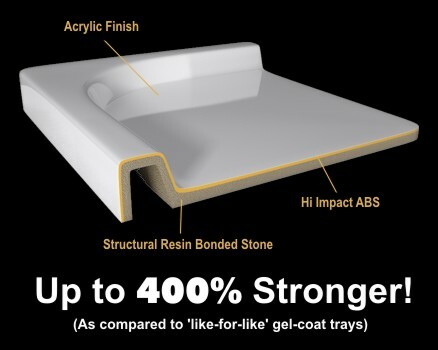 ​Matrix Slimline Shower Trays are available in a combination of shapes and sizes. 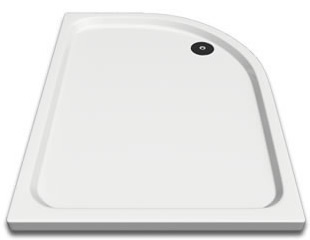 They are a low profile tray, standing just 40mm high and include a 90mm fast flow waste and trap which incorporates a chrome dome cover. 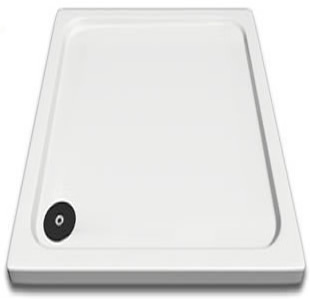 Matrix Slimline shower trays provide a minimalistic look to your bathroom. 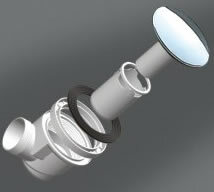 Within the substantial acrylic capping, the slimline tray has ultimate strength and rigidity. 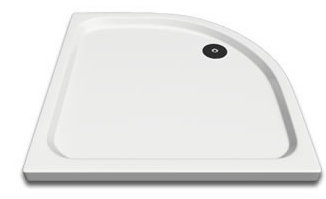 All shower trays are manufactured to BS6340/5 standards.